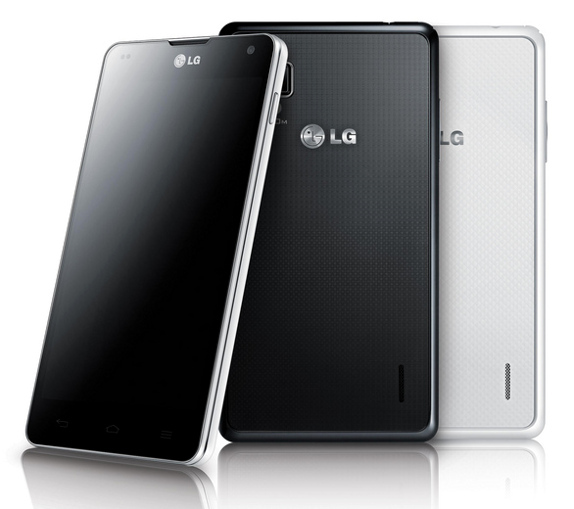 Korean giant, LG, officially announced its most appealing smartphone yet – the LG Optimus G. This phone will be the frontrunner of the new quad-core Snapdragon S4 processor. Plus, it has also been given a bunch of royalty features. Aside from its industrialized design, LG Optimus G runs on Qualcomm APQ8064 Krait processor paired with the powerful Adreno 320 GPU. Other notable features are 2GB of RAM, 4.7-inch True HD IPS display, 13MP shooter and 2100 mAh battery. It also comes with Ice Cream Sandwich out of the box. LG Optimus G will be available in Korea next month and in Japan in October. There is no word for its international release yet (expect to have it last quarter).